Find the news items you are looking for…. 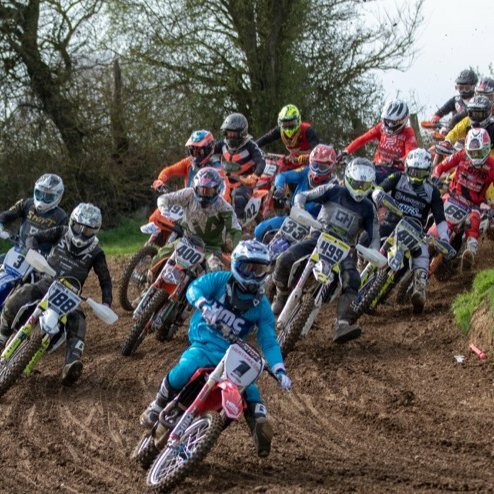 The Woodbridge club are pleased to announce that an 85cc class will be included at the Maxxis British Championship round at their Blaxhall circuit in Suffolk on Sunday 2nd June. Don French who died last month, at the age of 82 after a long illness,following a stroke, has a unique record in the Eastern Centre. In 1956, he won the 250cc Centre Scrambles (motocross) Championship, and the following year became Centre champion in trials. 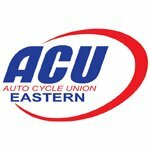 The annual ACU Eastern Motocross Forum took place on the 18th of January, followed by an election of the motocross sub committee for 2019. The 2019 ACU Eastern One Day Grass Track Championship has been awarded to GW Racing. Woodbridge & DMCC are pleased to announce that they have signed an agreement that will see the Maxxis ACU British Motocross Championship return to the Suffolk circuit on Sunday 2nd June.